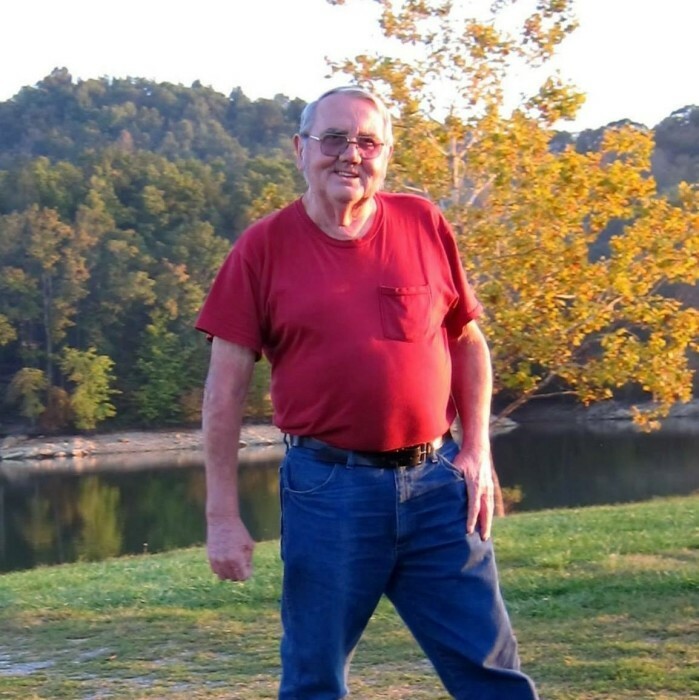 James Edward Hall,72, of Dry Fork passed away Thursday, January 31, 2019 at the Whitesburg Appalachian Regional Healthcare Center. James was the son of the late John Ed and Nellie Lee Pack Hall. Surviving is his wife: Jenny Ruth Blair Hall; 3 daughters: Deborah (Jerry) Gibson of Dry Fork, Jennifer Johnson of Abington, Virginia, and Jamie (Joshua) Howard of McRoberts; 1 brother: Lawrence Hall of Ice; 5 grandchildren: Jason, Brandon, Kaylee, Jacob, and Ally; 1 great grandchild: Keegan. James was preceded in death by 1 son-in-law: David Brian Johnson; 2 brothers: Walter Gene Hall and Jerry Royce Hall; 6 infant sisters. Funeral: 1:00 O'clock P.M. Saturday, February 2, 2019 at the Letcher Funeral Home Chapel with Bill Craft officiating. Visitation: 6:00 P.M. Friday at the Letcher Funeral Home Chapel. Burial will follow in the Green Acres Cemetery at Ermine, Kentucky.